Everything your business needs to be more productive. Connecting people, processes, things, and data across the company is the cornerstone of a digital business. It’s what enables organizations to discover unprecedented insights and deliver the experiences that delight; it’s ubiquitous collaboration. When everything is connected—from R&D, operations, marketing, and sales, through to the end customer—businesses are not only more agile and better informed, they are able to transform themselves and their relationships with customers. Connect distributed people and teams through personalized intranets and portals that bring the business together for better collaboration. Help your teams find information that’s relevant to them without the need for prolonged searches and unnecessary frustration. Connecting people with information and digitizing your workplace brings unmatched productivity to today’s modern businesses. Connect employees to each other, their leadership and their company culture to drive employee engagement. “Do-it-yourself” has become a trend that has transformed the way we live and work. Empower your employees with a self-service digital portal to support the modern workplace. Deliver services from multiple teams in one app. Transform to a service oriented enterprise, turning day to day activities into a cycle of continuous improvement. 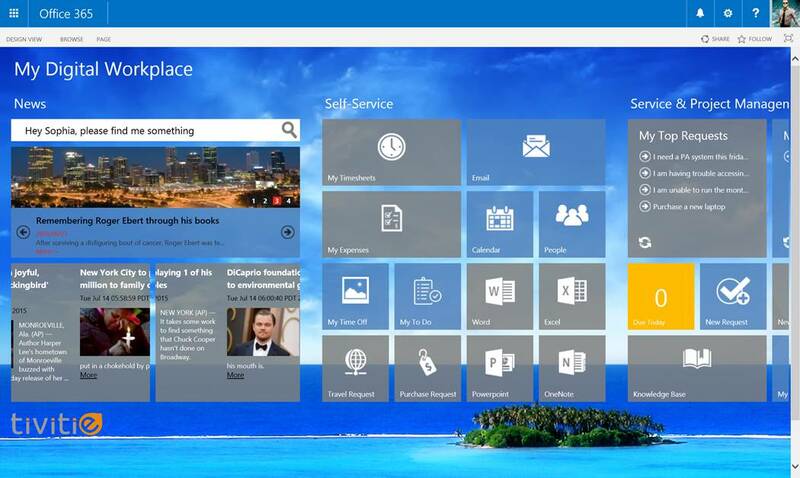 Service Space is the NextGen Portal for Enterprise Service Management built on Office 365. 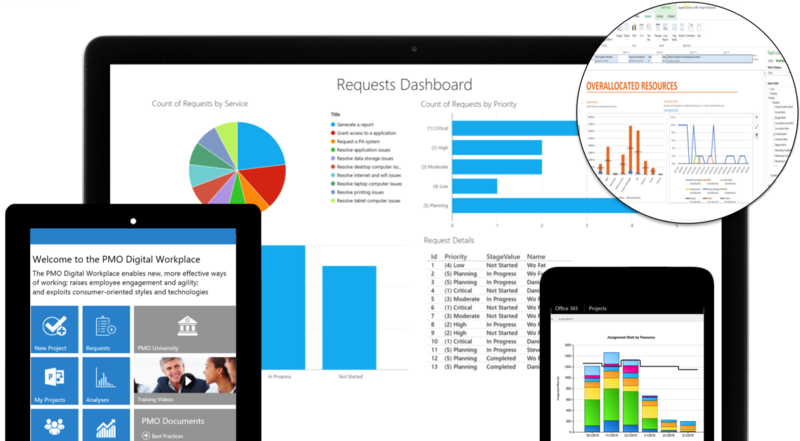 A one-stop-shop for your team to access information, place requests and collaborate on service and work requests. 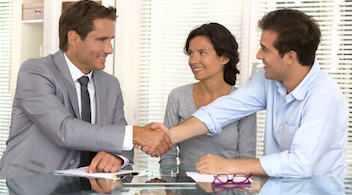 Consolidate and automate service management processes to increase efficiency and lower costs. 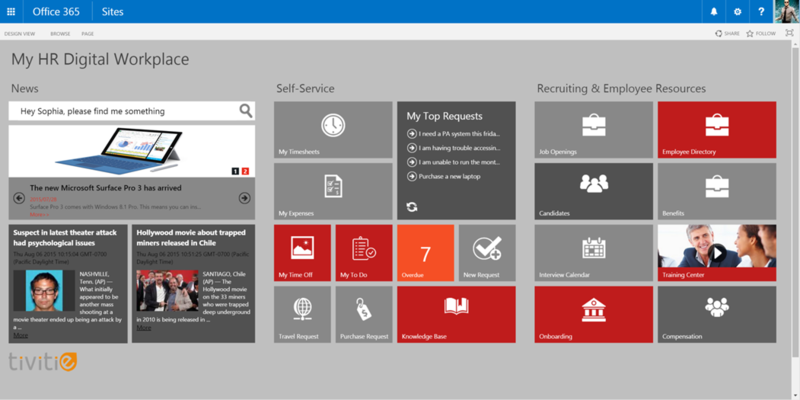 Extend the power of SharePoint and CRM Dynamics to meet & exceed customer expectations. 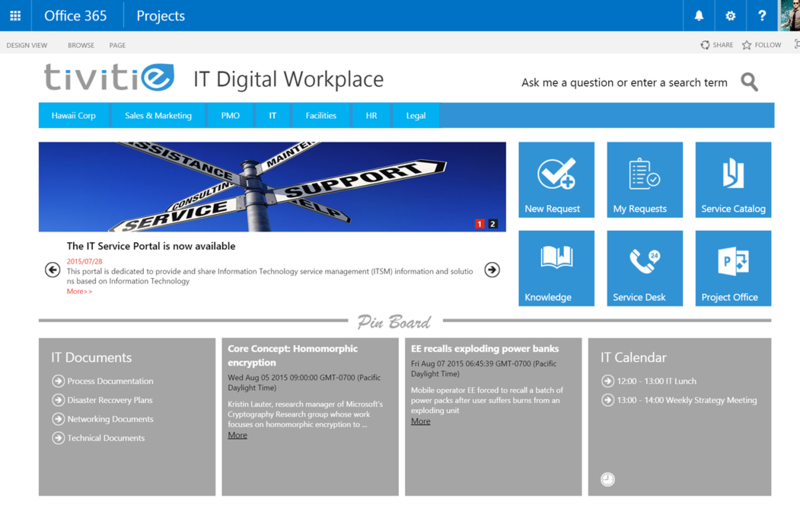 Integrate with Project Online to get a complete picture of your teams activities. Simplify employee communications and benefits by bringing it all together into one beautiful platform. Provide for all your employee benefits, rewards and HR information. Outsmart your legacy tools. Our IT Digital Workplace solutions unite and automate IT processes and offer an intuitive interface to fuel productivity. Put an end to the headaches created by manual processes and let it flow! 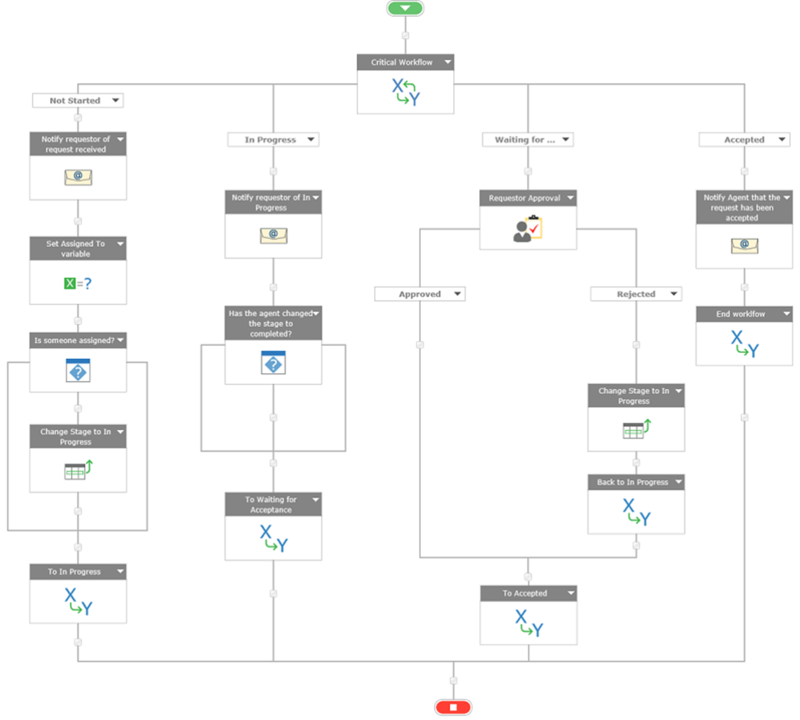 Create your own custom workflows to match exactly how your team works. Intranet-as-a-Service is a cost effective and convenient solution that increase communication, innovation and productivity. Intranet as a Service provides your organization with a robust preconfigured company Intranet without the time, cost and risk associated with building a solution from scratch. Combine our exceptional user experience expertise with your unique business requirements to build an engaging, employee centric solution. Minimize your ramp-up time with a team that has incorporated best practices and accelerators to deliver an Intranet cloud solution that fits your unique needs. 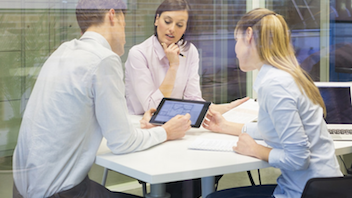 Intranets need to evolve to keep employees engaged. 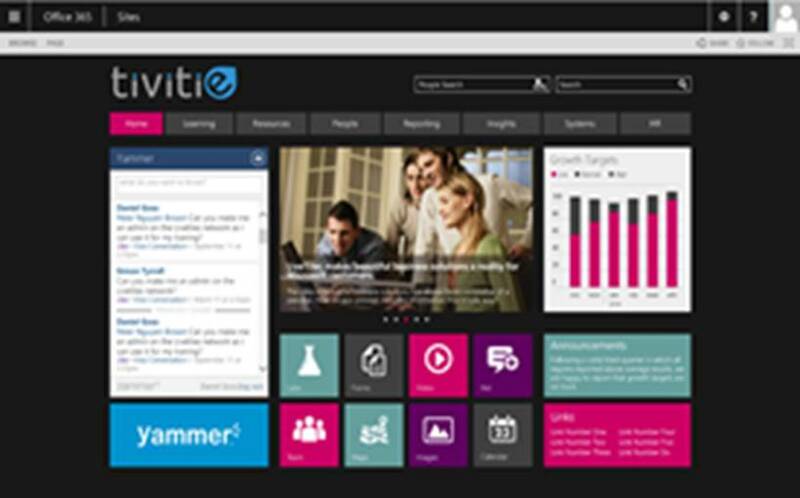 You can depend on our team of Microsoft experts to help you maintain and update your Intranet. Get your own dedicated Account Manager that gets your business, understands your use cases, and knows how you use Intranet. Work with a team of Wicresoft experts to discover how SharePoint can help you achieve your business objectives. Modernize your workplace as Wicresoft effortlessly migrates SharePoint sites, data, and documents along with the relevant metadata, version history and more to the cloud. Our team will help your business architect, design, implement, and adopt Microsoft SharePoint Online or a hybrid solution. Our team can help you plan, strategize, and execute innovative solutions to suit your business needs. Want to move to the cloud, but Office 365 SharePoint online isn't a fit for you? We can help you set up and manage SharePoint on Azure. 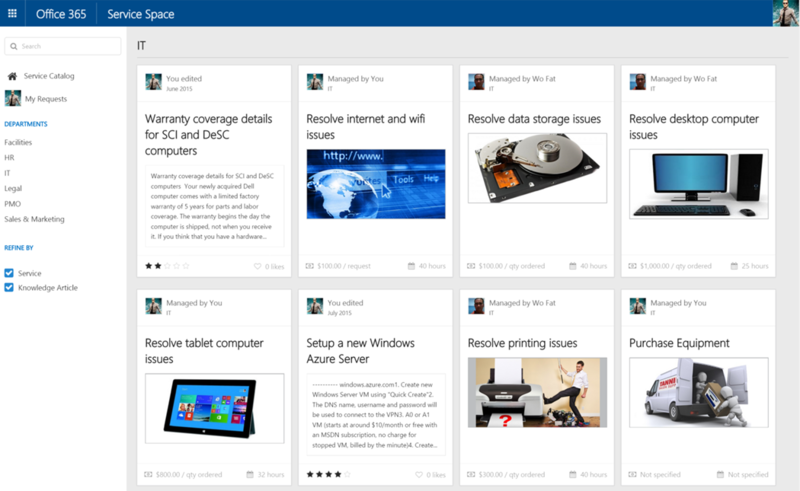 Services - Periodic reviews and maintenance will help keep your SharePoint site healthy, current, useful, and functional. Give your people the skills to use SharePoint to its fullest extent and boost productivity with a variety of training options. Eliminate time-sucking manual data processing steps. 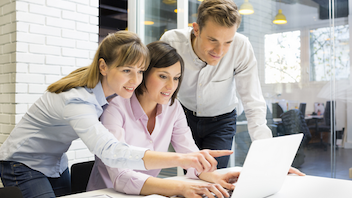 Automate processes and let your team focus on more important work.